We will design the entire patio. 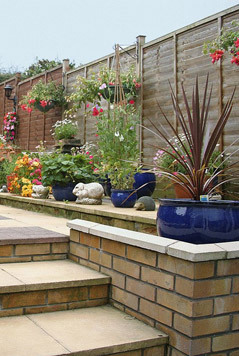 Patios are popular when you wish to have a way of spending more time in the back of your home. Our work is carried out to the highest quality, allowing you to have a fantastic place to relax and socialize with friends and family. Whether you want an outdoor eating area created or simply a place to sit down and put your feet up, we can create a design for you. Our patios are designed completely based upon your preferences. We offer a visit to your home with a free consultation to share our designs, materials, and other options. You will be able to choose from a range of sizes, colours, stones, laying patterns, and much more for a completely unique look that allows you to have something different in comparison to what your neighbours have. We will design the entire patio per your request. We offer excellent communication from start to finish, so you never have to wonder about what is going to happen next. Think outside the box on your patio. Whether you want it to be small or large, lined with flowers or featuring a fountain, we are capable of creating it for you.